 Eagle Communications is your trusted internet, TV, and phone provider. We offer many scalable, forward-thinking solutions such as commercial services, managed IT, and marketing solutions for businesses of all sizes. As your trusted partner in business solutions, Eagle Communications provides you with reliable, unparalleled service in commercial services, managed IT, and marketing solutions. Stay up to date with our latest news, blog posts, press releases and more!